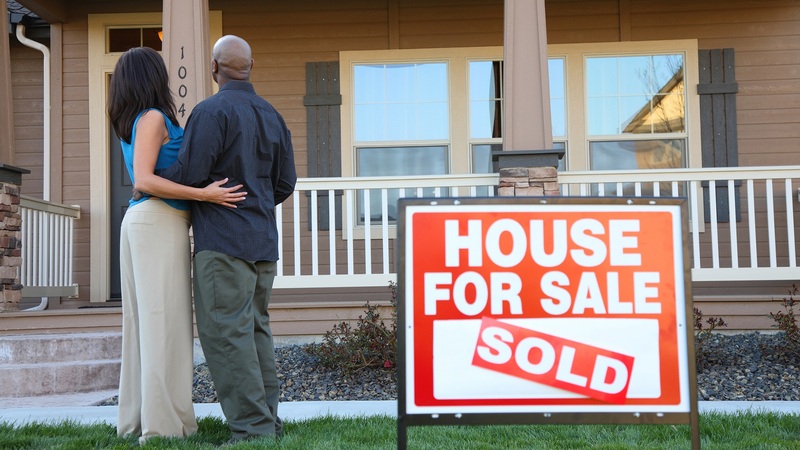 What an amazing year 2015 was for home sellers, and 2016 promises to be even better. By December of 2015, with 5.26 million sales, we had seen a more robust housing market than we've seen since 2006. In fact, as of early 2016, America's housing market had spent 43 consecutive months as a seller's market. Lawrence Yun, the National Association of REALTORS (NAR) chief economist chalks up the heavy sales volume to "the prospect of higher mortgage rates in coming months and warm November and December weather." The combination of high demand for homes and shrinking inventories produces a seller's market and typically signals rising home prices. While many forecasters expect home prices to continue rising this year, they caution that they won't climb as quickly or as much as they did last year. "The NAR is calling for a 4.4 percent increase in existing home prices this year and 3.4 percent in 2017; other economists and strategists also put 2016 price growth in the 4 percent to 5 percent range," claims NAR's Adam DeSanctis. In addition, inventories of available homes rose slightly last month. Whether or not this signals a trend toward a more balanced housing market remains to be seen. So, yes - although it sounds trite - the best time to sell your home is right now, while inventory is still low. If you will be selling a home priced in the low-to-middle price tier for your market, expect it to go quickly and for top dollar. You will have little competition and the demand in this price range is strong, according to Shu Chen of CoreLogic. While this type of market makes it easy for home sellers to become complacent, if you expect to get top dollar for your home and want it to sell quickly, do the work required to ensure that it's in move-in condition. Buying a Home This Year? While it may seem like there isn't a whole lot for homebuyers to get excited about this year, there is one bonus for you: low interest rates. In fact, according to Freddie Mac's Primary Mortgage Market Survey, 30-year mortgage rates fell in April 2016 to an average of 3.59 percent across the country, down from 3.65 percent the same time last year. Combine the low rates with more relaxed lending guidelines and there is definitely good news for the 2016 homebuyer. Lower mortgage rates mean a lower monthly payment, which means you have more purchasing power, and that additional power can "mean the difference between buying a 2-bedroom home versus a 3-bedroom one; between buying a home with large closets versus small closets; and, between buying an upgraded home versus a dated one," according to Dan Green at The Mortgage Reports. Another reason to get excited: It appears that those deep-pocketed investors who pay all cash for homes have left the market. Last year, 33.9 percent of all home sales were to cash buyers, the lowest rate since 2008, according to Molly Boesel with CoreLogic. While there is still plenty of competition out there from other homebuyers for homes in good locations and in decent condition, the playing field is a bit more level. Yes, there is still a lot of competition from other homebuyers. This makes it more important than ever to have all your ducks in a row before making an offer on a property. Ensure you know exactly how much you can spend and that you've obtained a preapproval letter from your lender. Make your offer stand out from the others by keeping it lean and mean, with the shortest time periods for contingencies as possible. While we're still in a seller's market, come in with your highest and best offer. The market moves too quickly right now to assume the seller will negotiate over price. Finally, if you've been sitting on the fence waiting for prices to come down, jump off. Home prices are currently rising twice as quickly as incomes, and it doesn't appear the situation will change in the near future.